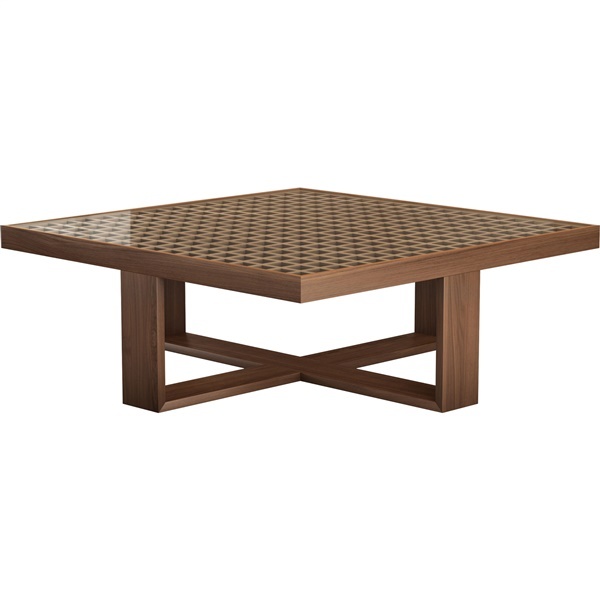 Its ultra modern style is what makes the Leyton Coffee Table II so unique. With gridded wood, topped with clear glass, you can add instant contemporary design to your space. Its legs cross paths for both strength and style.